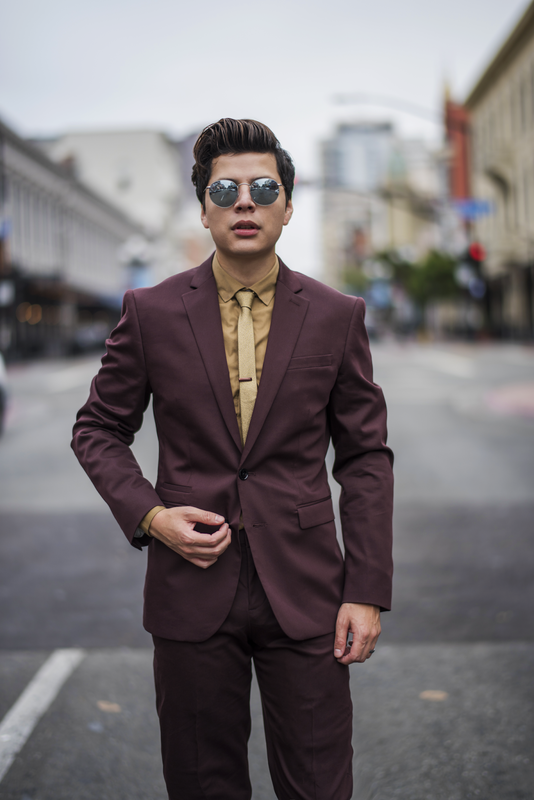 Personal Style: Clash of casual and formal, retro at heart. (aka a Blazer, dress, shirt, and tie paired up with denim jeans and sneakers). TCB was created based on my personal style: the clash of casual and formal styles. Being a Southern Californian dude, I cannot stay away from pieces such as slip-on shoes, skinny jeans, and short-sleeve shirts, therefore you will see such items along with a fancy blazer and a dapper dress shirt. This once "hobby" has grown into more into more than a menswear blog. Here, you will find reviews on the latests brands and travel destinations, accompanied with some gnarly photos.